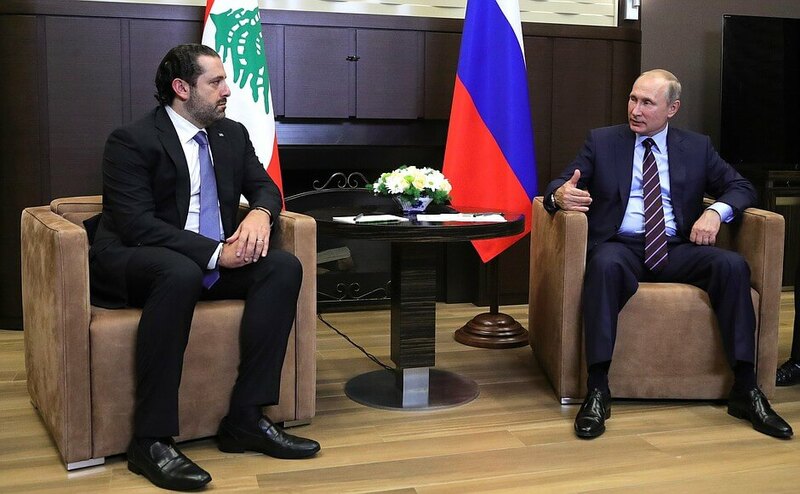 Vladimir Putin met at his Bocharov Ruchei residence with Prime Minister of Lebanon Saad Hariri to discuss prospects for developing bilateral relations and the situation in the region. 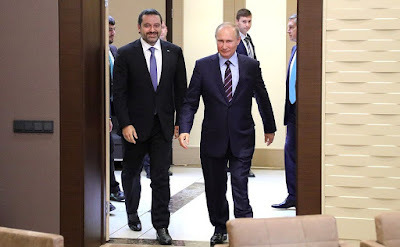 Vladimir Putin with Prime Minister of Lebanon Saad Hariri. Mr. Prime Minister, colleagues, allow me to welcome you in Russia. It is a pleasure to see you again. You had very substantive talks yesterday with the Russian Prime Minister. I am certain that the agreements reached will give a positive boost to our bilateral relations. Unfortunately, bilateral trade remains relatively low in nominal terms, but it is showing impressive growth – 1.5-fold. This is a good trend that we would like to maintain. We will discuss this, of course, and will discuss the situation in the region, in your country and the neighboring countries. It is very important for me to know the positions taken by the leaders of all countries in the region. 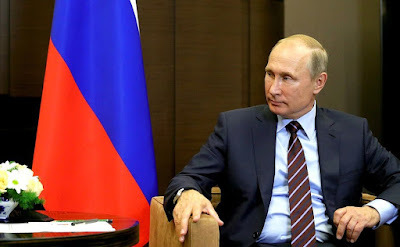 Vladimir Putin at a meeting with Prime Minister of Lebanon Saad Hariri. I am pleased to have this opportunity to discuss everything with you today. Thank you very much. It is a great pleasure to see you again, Mr. President. This is a great honor for me. 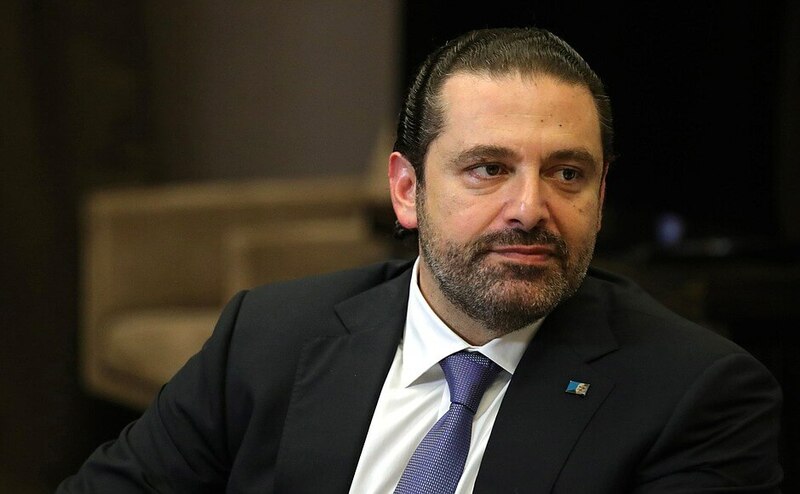 Of course, we will discuss our bilateral economic relations today, and the trials that Lebanon is currently undergoing due to the events in our region. 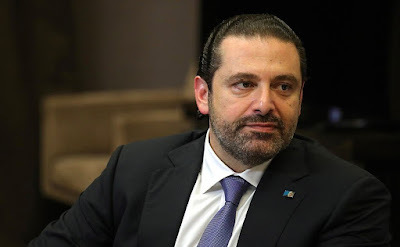 Prime Minister of Lebanon Saad Hariri. It is good that our countries have excellent political contacts, and we would like to bring our economic and military-technical cooperation up to this same level. We hope to examine in detail all of these matters today and we expect a substantive discussion. 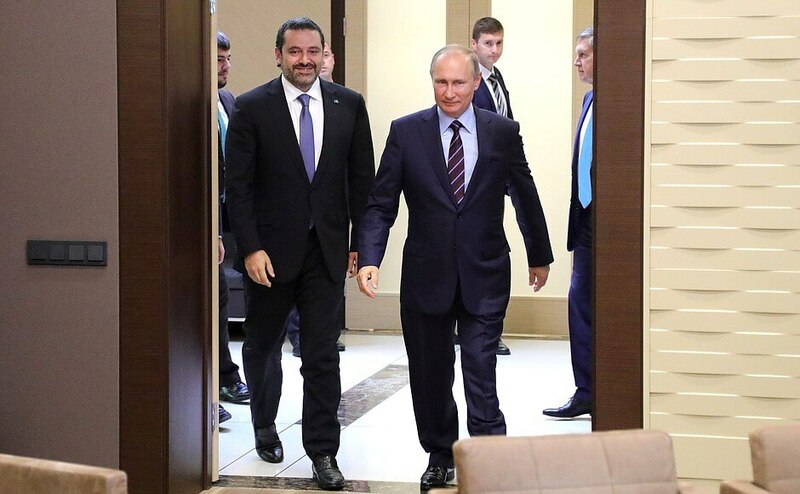 Vladimir Putin had a meeting with Prime Minister of Lebanon Saad Hariri. 0 Comment to "Putin had a meeting with Prime Minister of Lebanon Saad Hariri"